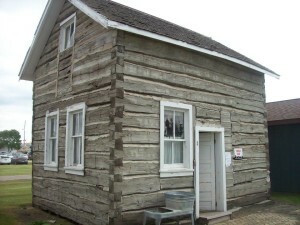 The Norman County Historical Society is a two site organization. The Prairie Village in Ada consists of 12 historic buildings that tell the story of the county’s beginning. The Red River Museum in Shelly is an ArtDeco 1930’s school that features looms and our military collection. Hours of operation: Ada: Tues, Wed, Thurs, 9:00-5:00, Saturday 1-4 Shelly; Tuesday evenings, 7-9 p.m.
Pioneer Days – second weekend in Sept.